Ron and Maggie Tear Photography: Light in woodland. 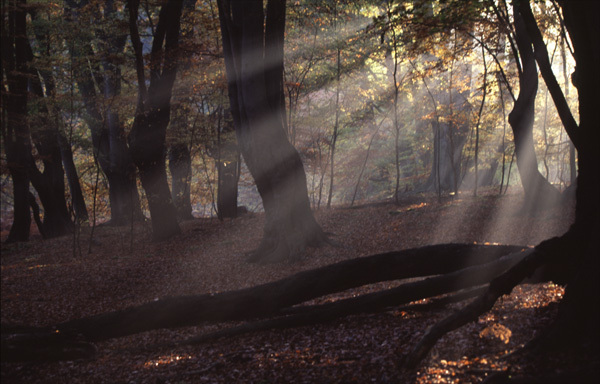 Epping forest is a Beech and Oak woodland. The Beech have been pollarded for many years. Distinctive shapes that add to the forest design. Epping Forest, Loughton, Essex, UK.